We are coming to Winnipeg on September 17th! 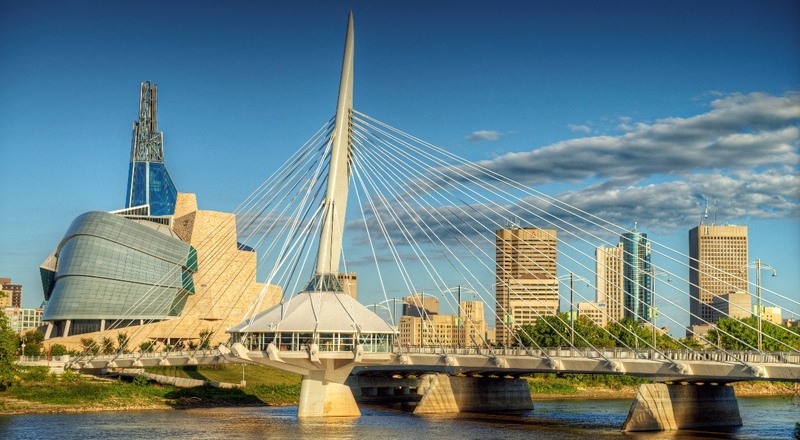 Please join us for our Manitoba Book Launch in the wonderful city of Winnipeg. We'll be at the Whodunit Mystery Bookstore, located at 165 Lilac Street, on September 17th at 2:00. Please join us for a reading and book signing. See you there!